Kristin Cooper, wife of Gov. Roy Cooper, visited the HOLLA! Center in Morven while on her 100-city tour Sept. 27. CEO and founder of HOLLA! 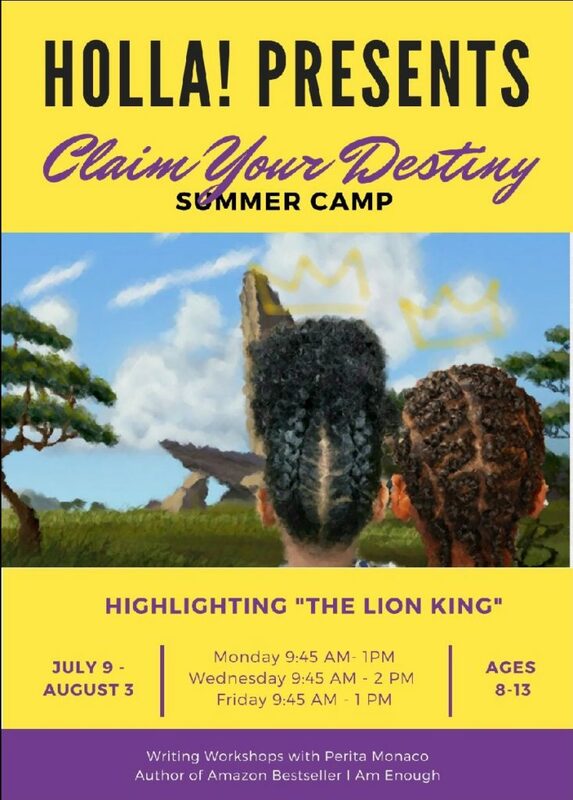 Leon Gatewood said the center was included because of interest in the organization’s innovative and consistent approach to motivating youth to be successful. Cooper was welcomed by students of the HOLLA! 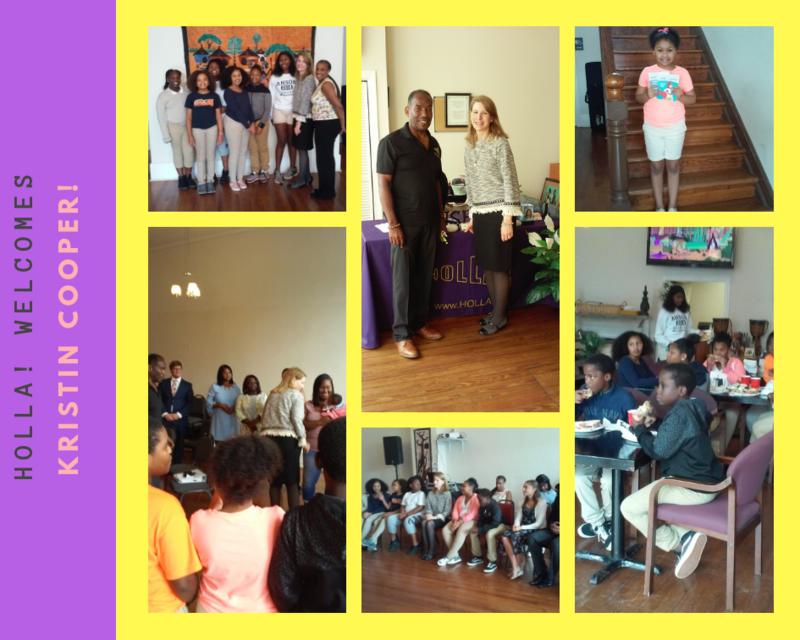 After School Program, as well as students and officials from the Anson County school system including Deborah Davis and Danielle Hutcherson-Blount. Davis, director of Secondary Education & Youth Career Connect STEM Academy and Anson Middle School principal, and Hutcherson-Blount were present to share valuable information on HOLLA!’s partnership with the local schools. After being briefed with information concerning HOLLA!’s involvement with Anson High School’s YCC Program, Anson Middle School and HOLLA!’s Youth Enrichment Program, Cooper was escorted on a tour of the facility. “This is amazing,” Cooper said. Gatewood said the children responded to the visit with excitement and curiosity; only hearing snippets of the life of the governor, and were curious about what living in the Governor’s Mansion was like. He added that their curiosity seemed to be of more personal issues, including whether or not the first lady had pets. 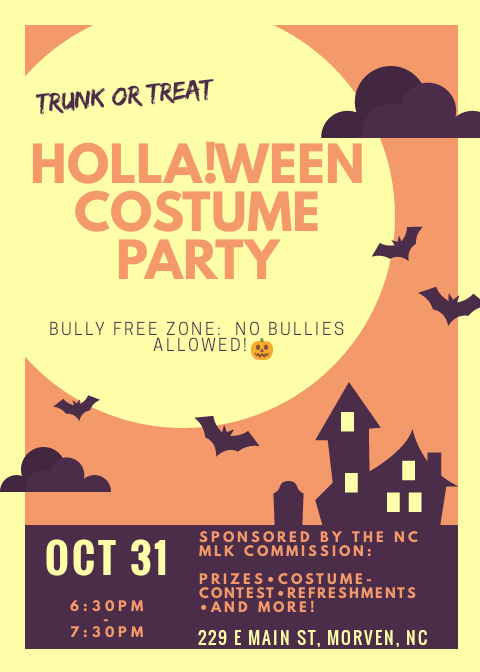 HOLLA!, an acronym for Helping Our Loved ones Learn and Achieve, is a North Carolina Community Development Corporation nonprofit organization. The goal of a partnership would be to use HOLLA! as a liaison between the governor’s office and the community to keep informed of resources and services that are available to address the needs of our communities. Gatewood added that in the perfect partnership, HOLLA! would be the administrator of those services and resources. “My hope is that through a partnership with the governor’s office, we can more effectively exemplify, support and enhance the first lady’s noble platform of championing initiatives, organizations and people who are working to create a safe, nurturing, healthy environment for children and their families,” Gatewood said.